We deliver the best quality milk powder in tin cans. 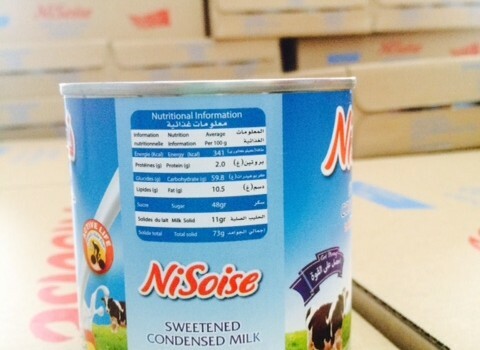 Here is a little pictorial from DANA milks appearance on shelves in shops in Djibouti. Happy shopping.